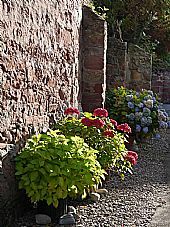 Cromarty offers many attractions in addition to its historic building landscape. 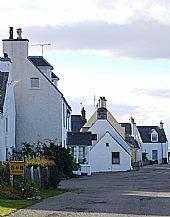 There are sandy beaches, good eating places, wildlife boat tours of the Moray Firth and high quality local crafts. 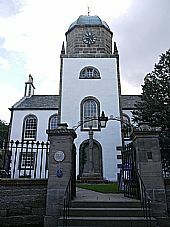 Check our more historic buildings webpage for other attractions to visit in Cromarty and the Cromarty Live community website site also has a wealth of suggestions on how to enjoy yourself in Cromarty.